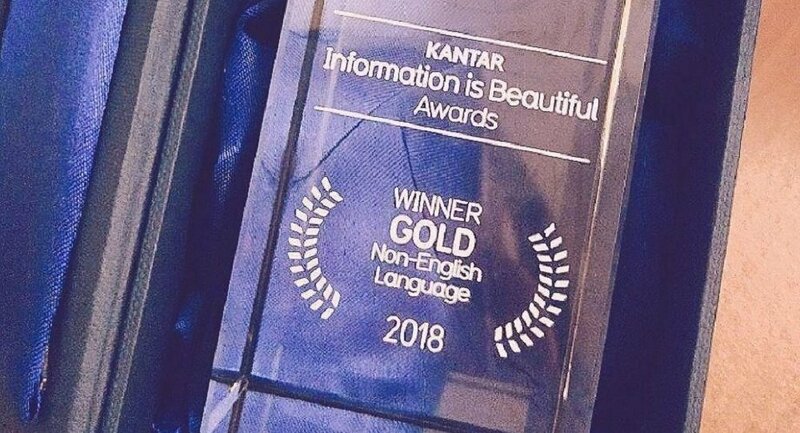 Anton Stepanov, the lead director of Rossiya Segodnya's media design studio, emphasised the importance of winning first place in the non-English infographic contest at the Kantar Information is Beautiful Awards, as it cemented the agency's internationally leading position in the graphic design field. "We are able to produce work that will not only leave a mark in the present but also for the future to come", Anton Stepanov said, classing the success as a historic moment. "We will try to accomplish even more. For Rossiya Segodnya, it's a show of strength, as we have confirmed our position as leaders in the field", he added, acknowledging his design team's success at the prestigious Kantar Information is Beautiful Awards with their winning infographic project "Satellites: 60 Years In Orbit", in the non-English contest. 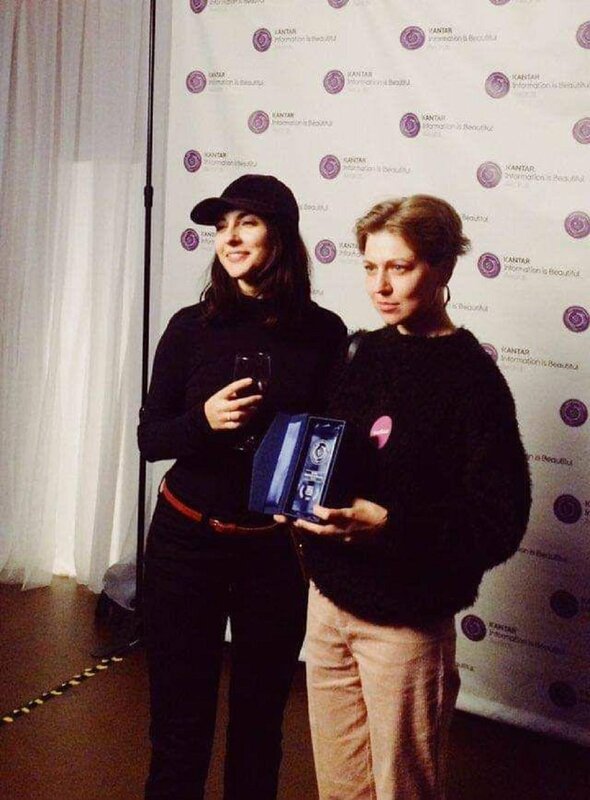 The achievement is due to the talented work of the Rossiya Segodnya digital media team, led by the director himself. "This is a team effort and the fact that each person was able to put a part of themselves into this project without over-influencing it and not trying to pull the strings by themselves, shows the importance of well-oiled team work". The idea for the infographic project arose in 2017, following the anniversary marking the first successful launch of a satellite into space, which took place in 1957 by the Soviet Union. Mr. Stepanov thanked the agency for its support in the project: "I was able to thank the editorial staff of the RIA news agency, which supported our ideas", he added. "We are now recognized not only within the borders of Russia, but also on a global scale". The director confirmed that this was not the first competition in which the Rossiya Segodnya design studio participated, and not even their first prize. It seems that Rossiya Segodnya will not be reducing their participation in competitions in order to enter the global digital sphere, as new projects are already on the way. One is apparently already ready for action: "We have already completed our project for next year's competition. We have multiple concepts, one of which is to show our national diversity, with the linguistic and cultural variety in Russia". 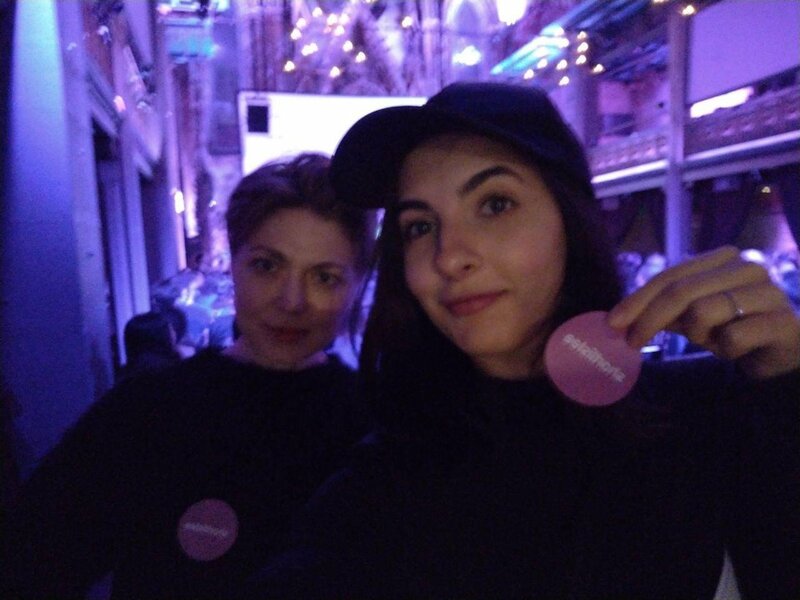 "I really hope that the future holds even more victories for us", said the media director, while highlighting that, "as we [Rossiya Segodnya] are an internationally recognized news agency, it is important for us to hold and maintain this high standard".